Drumming for Excellence is an innovative programme that combines rhythm & recall to create a powerful teaching method that appeals to every style of learning. CLICK for more info. The course was very clearly presented, very interactive and inspiring. I aim to stage an African drumming expressive arts performance as a result of the training. This course has made me more confident in delivering music and will be extremely helpful to aid children’s aesthetic and expressive development. Excellent ideas, I will be trying out some of these fantastic ideas. A very good course. Mrs Carwell, Primary Classroom Teacher. School Teachers & Support Staff are equipped with the skills and confidence to effectively use percussion with their students. 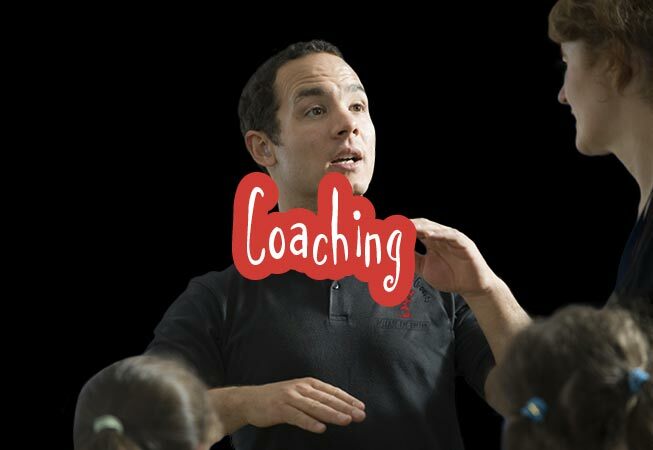 In an area that many teachers shy away from, our training programmes make music creativity accessible to everyone. Musically trained or not, this is the perfect training programme for you. How to play percussion - playing techniques, rhythm & rhyme and authentic world rhythms. Facilitate a workshop - set-up, warm-up and merging multiple rhythms. Enhance a rhythm workshop - dynamics, call & response and ensemble fills. Storytelling using percussion - rhythmically enhance stories, add sound effects and rhythmic extraction. Full Day training & Half Day training. Demonstrative & Supported workshops for the teacher with their class.